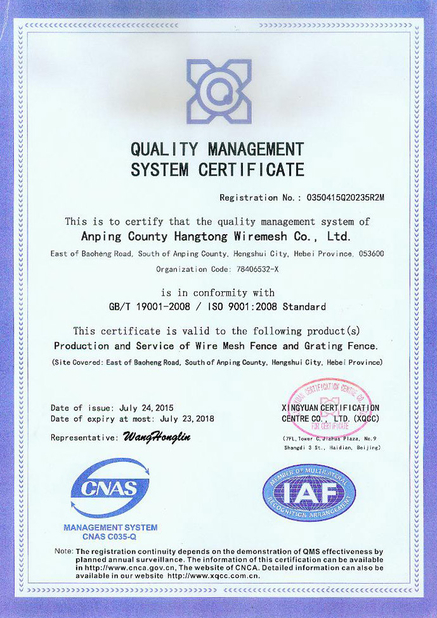 Hangtong company is a 19 years factory in China and foucs on the fence industry,advance thinking,advance machine,make sure that we can provide you surprise products. 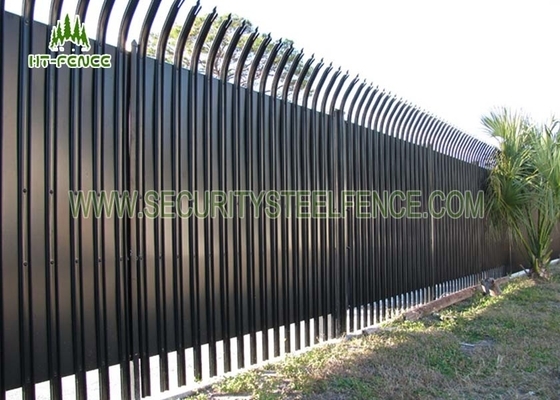 Palisade fence is widely applicate on Australia,PNG,NZ,Africa,UK,etc country.Africa style are differnt with others country,due to the different,we do lot of mould to meet those requirement. 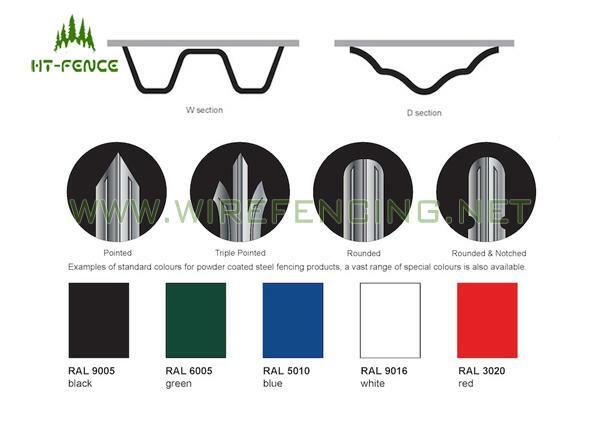 Now our palisade can supply both the W section style of palisade fencing 71mm width and 62mm width style,D section 65mm width,50mm width,Angle pale L30*30,L40*40 with the integrity of the palisade fence being maintained by the two or three horizontal rails that are used as standard in palisade fences up to three metres high. However, we can supply vaious heights of palisade fencing as your required. Steel palisade fencing is especially popular for schools,park and industrial sites,airport,logistics center,prison, because of its high damage resistance and the fact that it is so difficult to climb. 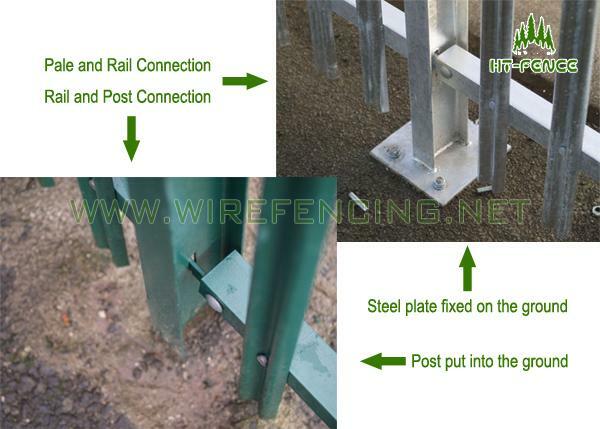 HT-FENCE palisade fence is adjustable,the pale can be replaced easily if damaged.